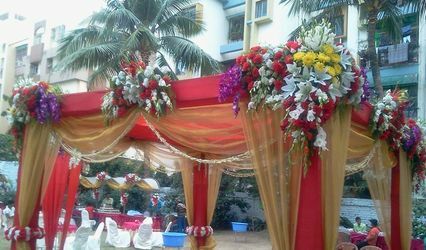 Keshab Dham Banquet Hall ARE YOU A VENDOR? Keshab Dham Banquet Hall is an amazing place to host your wedding and is located in Howrah which is situated in the city of Kolkata. 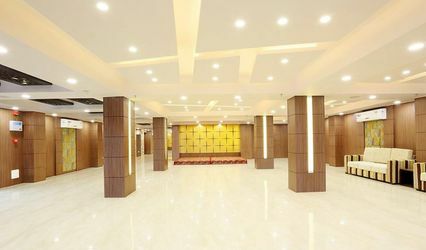 They offer well-furnished banquet halls appropriate for celebrating wedding functions, receptions and cocktails among others. To host a successful wedding, your venue must be at the top of your priority list. At Keshab Dham Banquet Hall, you can host an elegant wedding ceremony with your partner. Your wedding day is one of the most special days of your life for which you can trust these vendors to make it a subtle and serene occasion. For a beautiful and simple ceremony, keep Keshab Dham Banquet Hall on your list. They provide multiple facilities for your guests and take care of them as if they are a part of their own family. They can accommodate around 100 to 600 guests in one sitting. Their immensely supportive staff is their strong point. The venue is equipped with modern audio-visual settings and parking space is also available so that your guests can park their cars and other vehicles with any hassle or worry. They also provide amenities like furniture, valet parking, basic lighting, electricity, and backup for your convenience. Service should be top notch at one's wedding ceremony as it can really affect the ambience of the celebration. 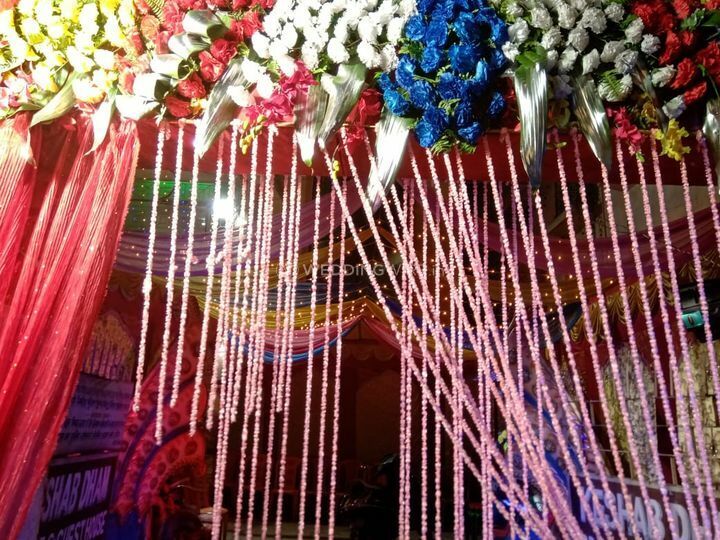 Hence, Keshab Dham Banquet Hall can be trusted for excellent services and constant support during your wedding festivities. They allow for you to choose your catering vendors externally. The decoration is done by their team with intricate detailing and careful selection of the properties they are using. Adding to that, they also provide attached rooms for getting dressed and other preparations. 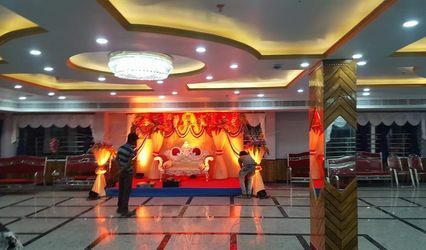 Keshab Dham Banquet Hall has an experienced staff which puts their best efforts to provide you with some of the best hospitality services and make your wedding even more special and enjoyable. They ensure to take care of all the arrangements so that you can sit back and enjoy your nuptial ceremonies with your guests and have nothing to worry about. They ensure to make your wedding a grand success which memorable for you and your guests.